David Houlihan has been promoted to Chief Marketing Officer of DAE Capital, reporting to Firoz Tarapore, Chief Executive Officer. 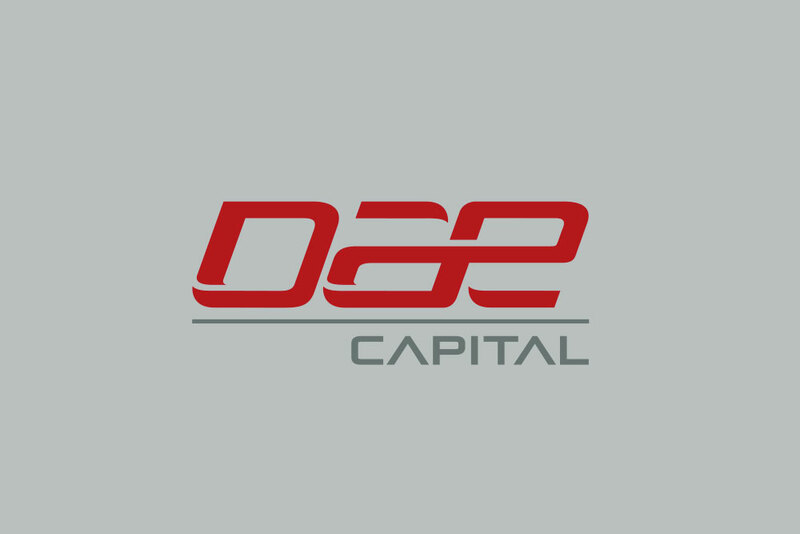 David joined DAE Capital in June 2014 as Senior Vice President, Marketing. Prior to joining DAE Capital, David was employed as Director, Sales & Leasing with ORIX Aviation in Dublin. His responsibilities included remarketing of aircraft coming off lease and aircraft sales. Prior to ORIX, David worked for Airbus Industries in Toulouse as a customer services representative, FLS Aerospace Maintenance & Engineering as a graduate engineer and Aerotech as a technical advisor. David has 15 years of experience in the aviation industry. David’s appointment is effective immediately. Dubai Aerospace Enterprise (DAE) Ltd is a globally recognized aerospace company specializing in maintenance, repair and overhaul (MRO) services, aircraft completions and aircraft leasing. The Company is headquartered in Dubai and operates in four continents and employs approximately 4,000 people. More information can be found on the company’s web site at www.dubaiaerospace.com.